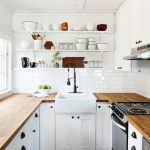 If you have a kitchen that is a part of your home since decades but looks weathered or insipid and you don’t know what to do with it, try upgrading the looks of the kitchen cabinet instead. 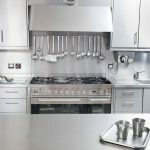 Don’t spend tonnes of money in getting a new kitchen done. 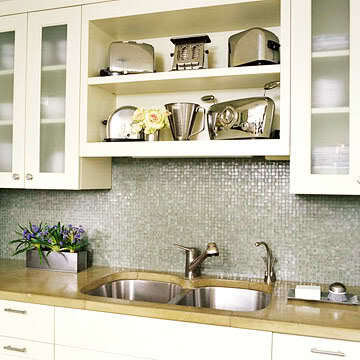 Instead, spend a fraction of that cost to upgrade style and functionality and give you kitchen a new look and feel. If the kitchen cabinet carcass is sturdy and strong, but the outside looks tired and worn, re-do the laminate again in a different color and style to give it a new look. 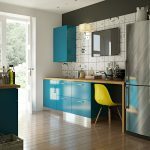 Use a dual toned cabinet color, a shiny surface or play with designer laminates for a different look. Indian kitchens today are not painted often because the carcass material used is MDF or particle board. Painting can be a great replacement for laminate if the base material is wood and a primer added on it. Painting also give you more options to play with. 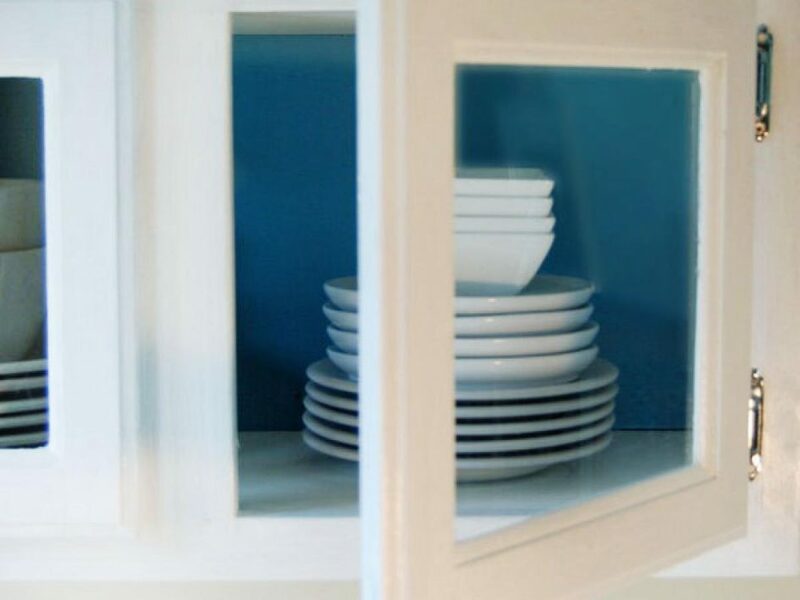 A small kitchen that feels closed and heavy can benefit from having cabinet doors removed. 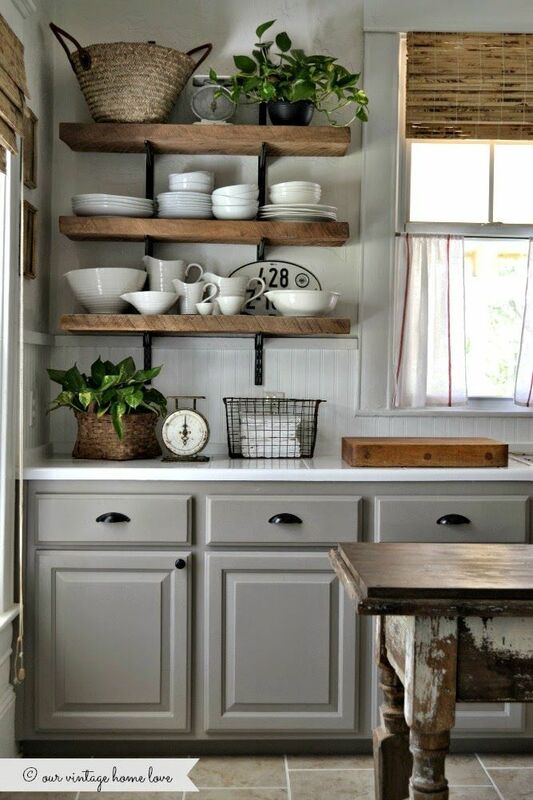 Open shelves look beautiful and store just as many cutlery and utensils.These also allow for a play of different colors. 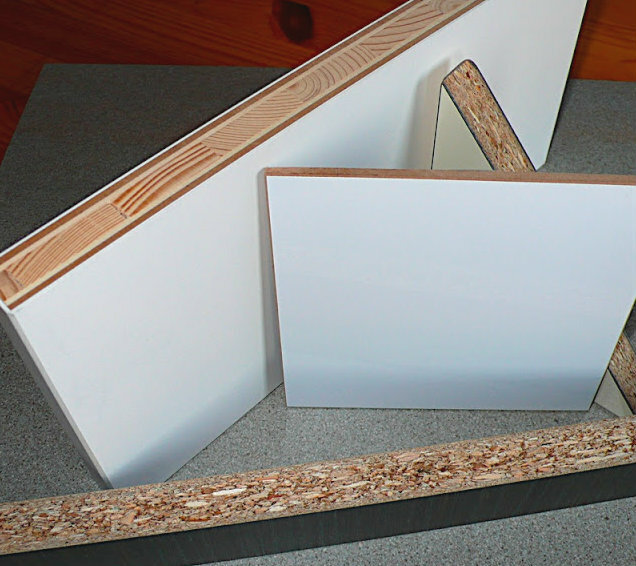 Cabinets can be refaced and costs less than what it would replacing them. You can do this yourself or seek professional help. Glass panels look chic, trendy and stylish. Besides, there are plenty of option available including patterned, colored and crackled glass. 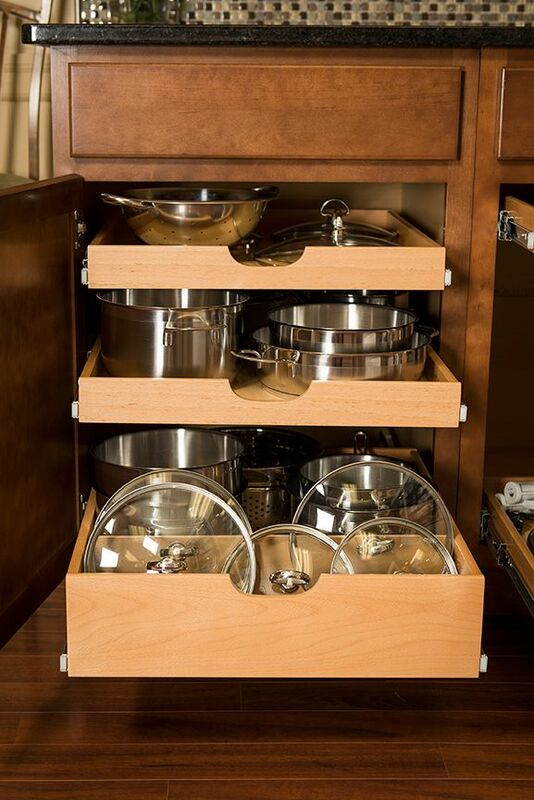 Older, custom made kitchens often have fixed shelves and cabinets for better functionality. Replacing these fixed shelves with roll-out ones of bamboo or recycled wood not just cost less, but can be done by yourself. 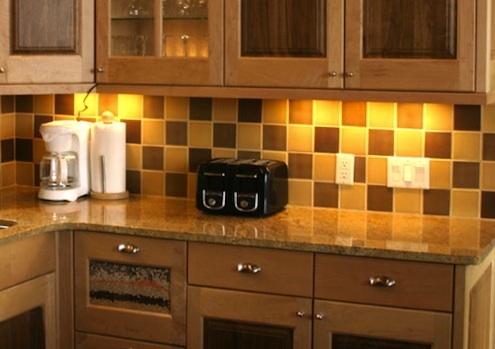 Kitchen cabinet lighting not just brightens up the room, but can transform a staid, dull one. Multi-directional lighting with energy-efficient LED’s above and under cabinets which have different brightness options, are versatile and make the cooking space look beautiful. 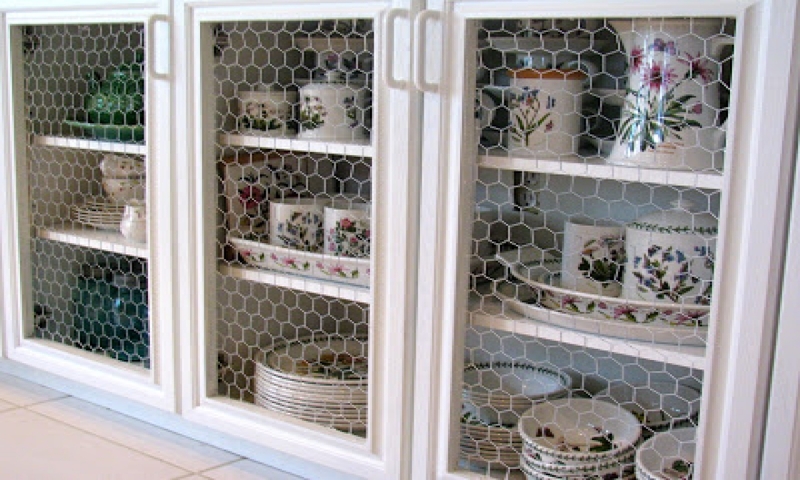 It may bring up memories of the times when our grandparents did it, but replacing doors with a mesh or chicken wire can transform kitchen cabinets and give them a unique personality. 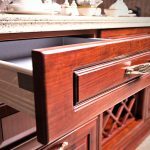 If your kitchen is growing old, you need to spruce it up and don’t want to re-do the entire space, consider crafty ways to upgrade them. If you’re unsure where to begin, reach out to us and we will suggest something for you.